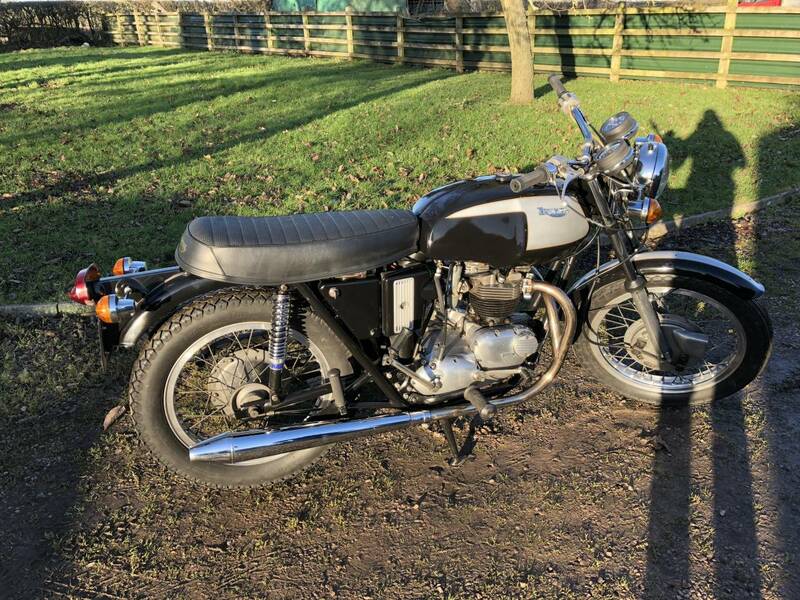 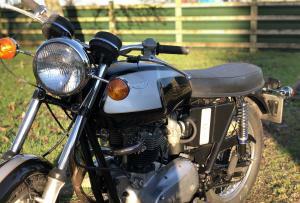 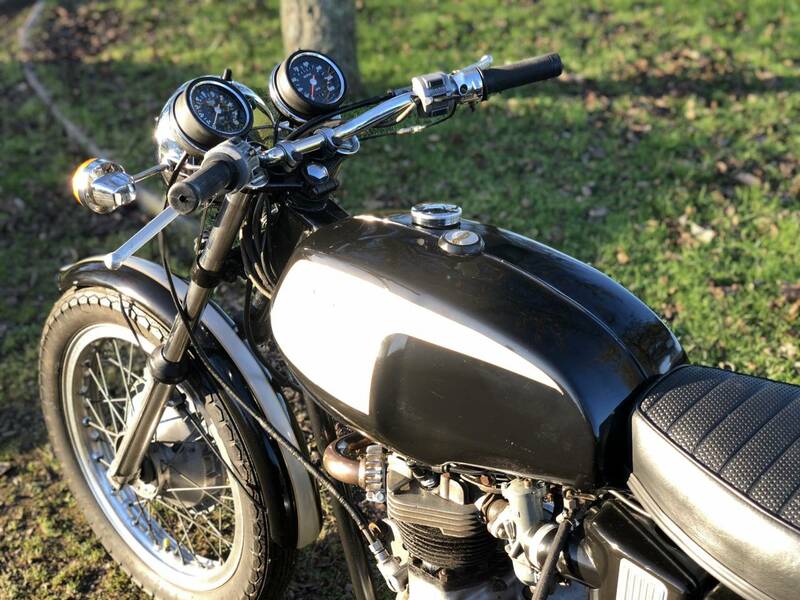 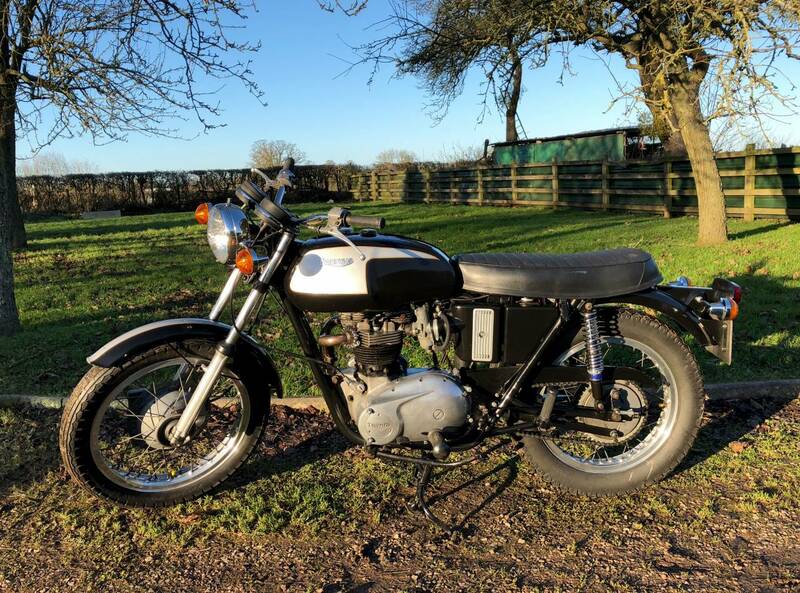 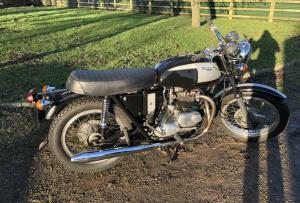 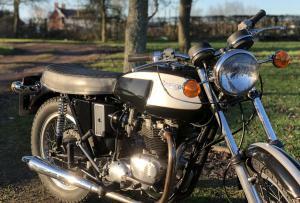 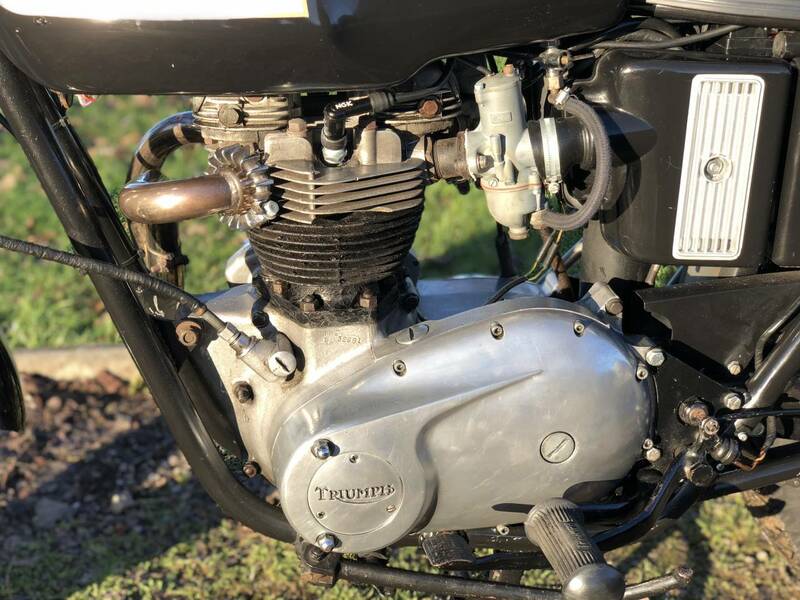 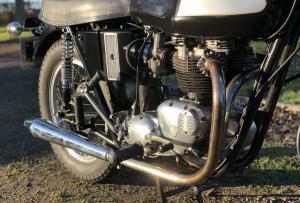 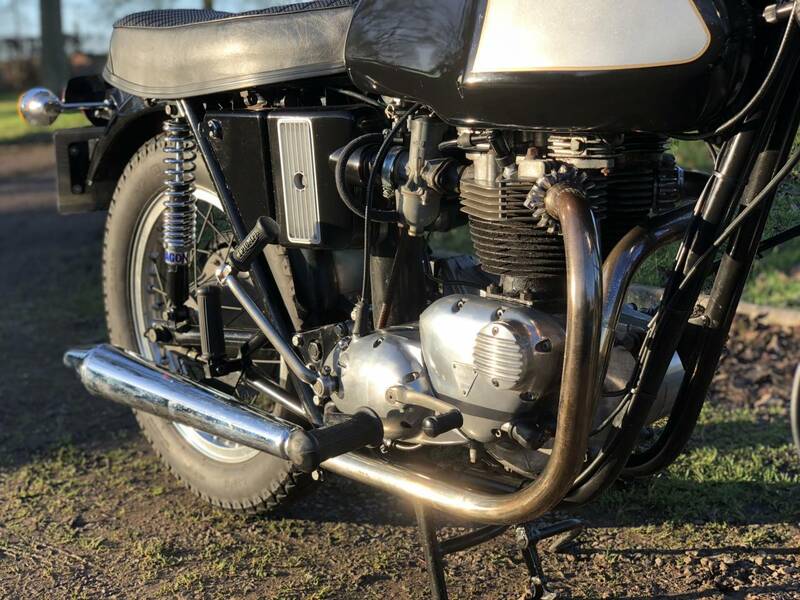 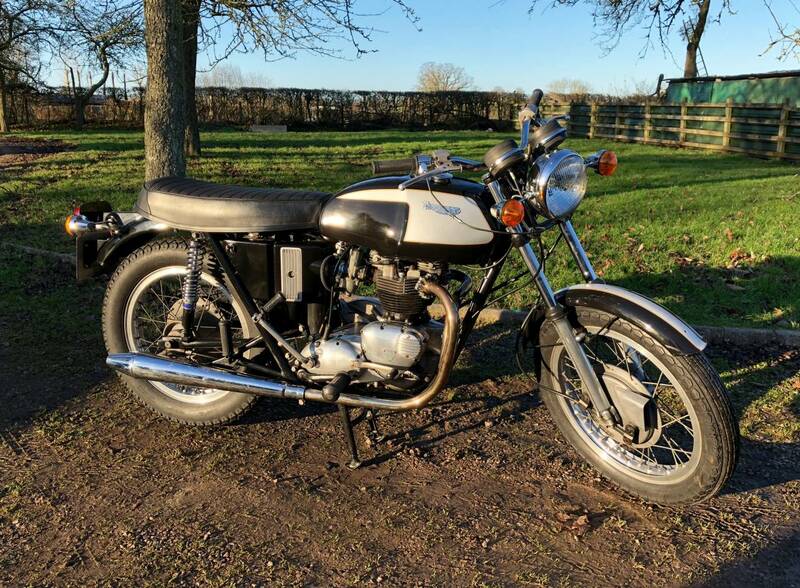 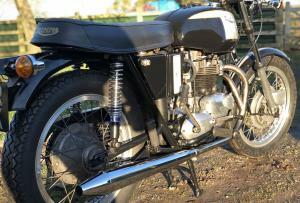 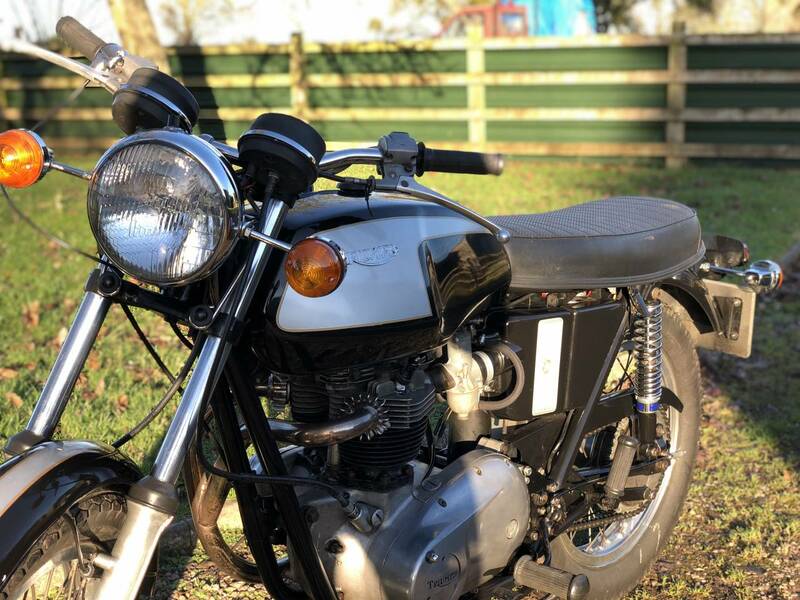 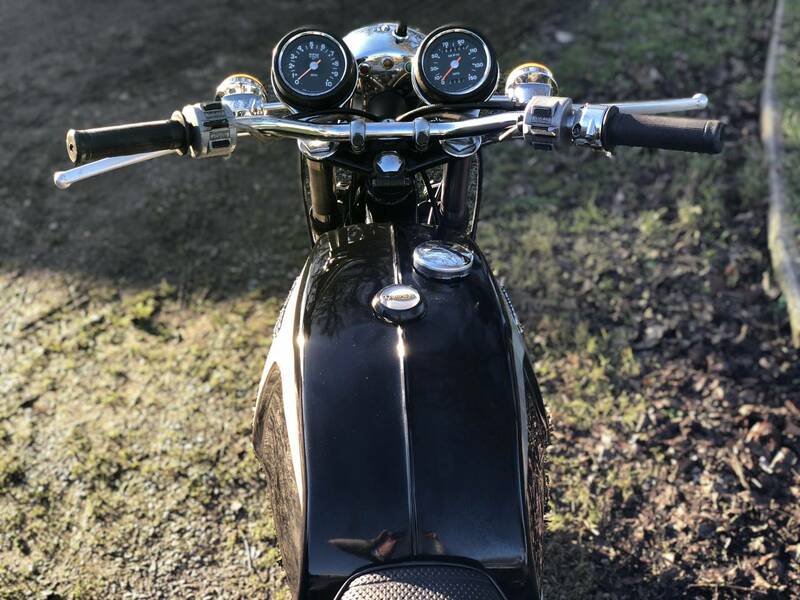 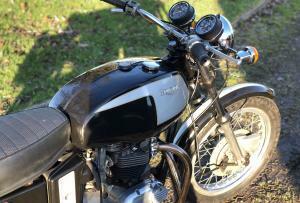 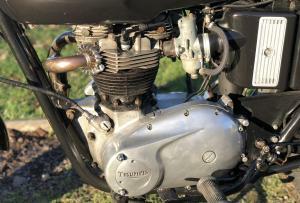 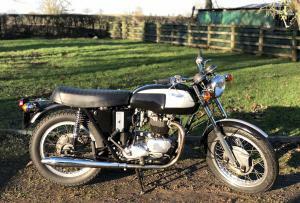 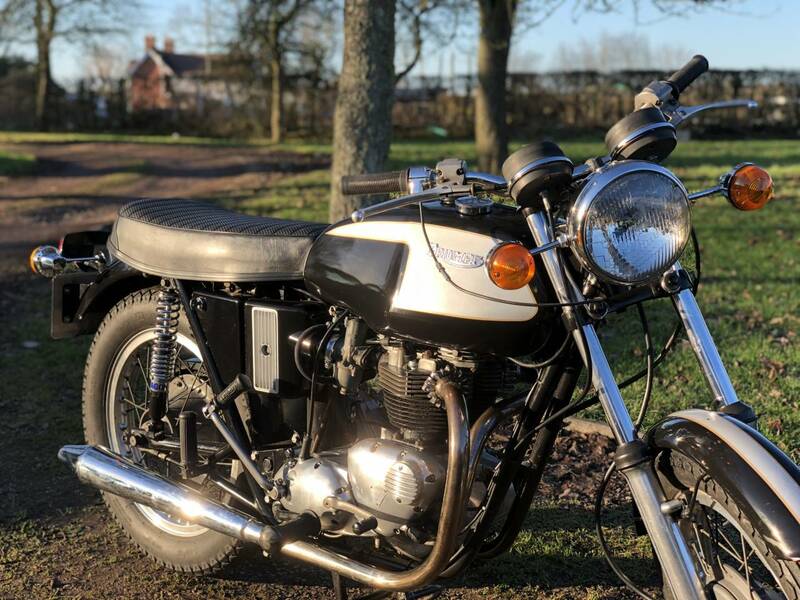 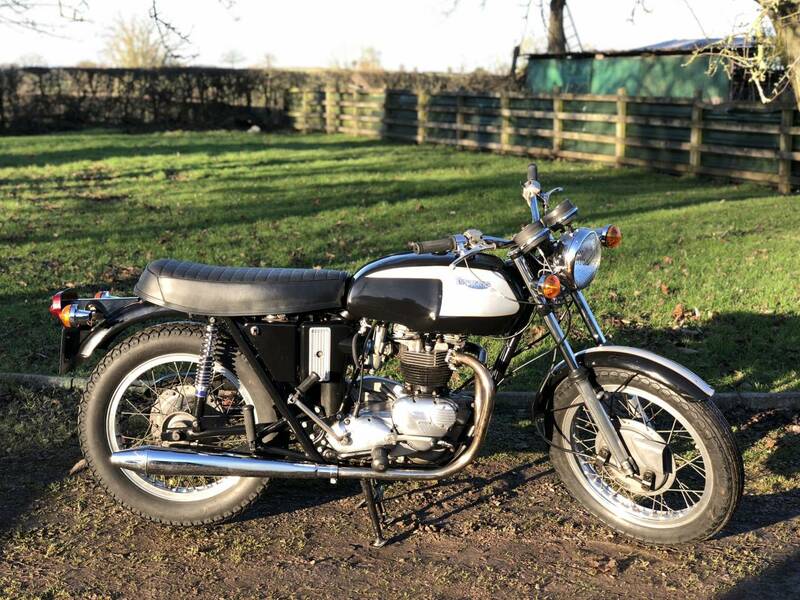 Triumph TR6 Trophy 1972 650cc 5 Speed. 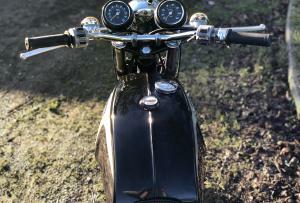 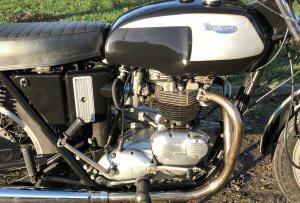 Fitted With Bonny Twin Carb Head .Starts Easily , Sounds Very Good And Runs Well. 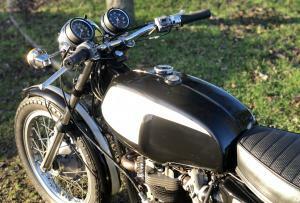 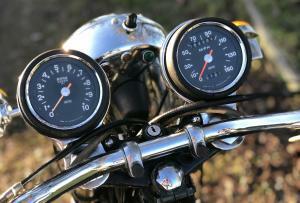 A Good Riders Bike , That Can Easily And Cheaply , Be Cosmetically Improved , Or Leave " As Is " And Enjoy. 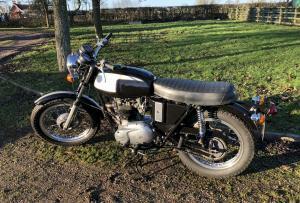 Motd And Soon To Be Mot Exempt . 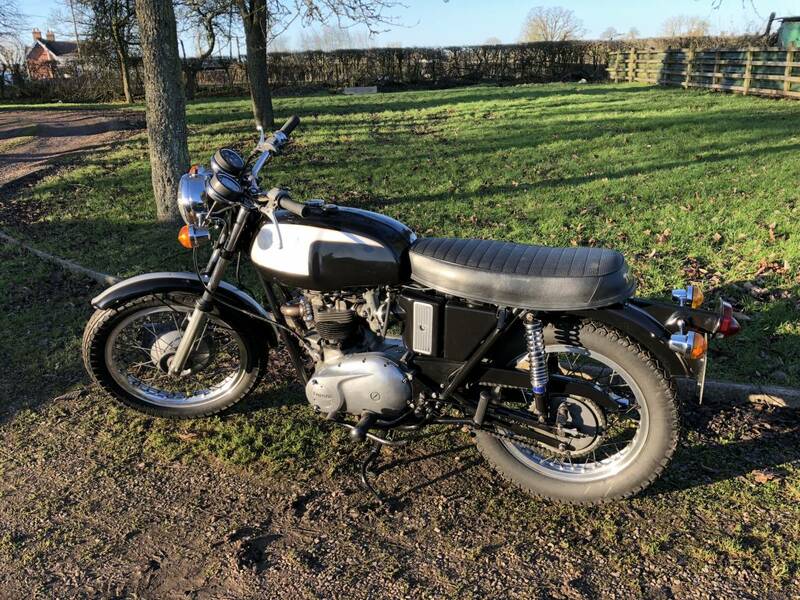 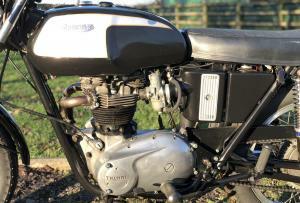 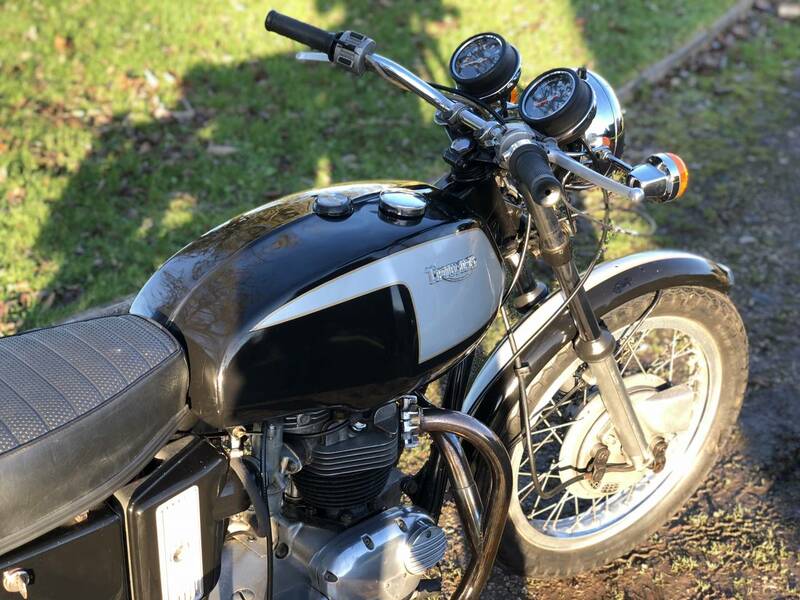 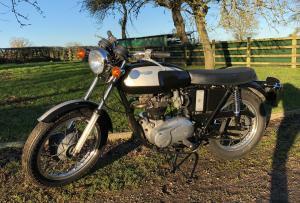 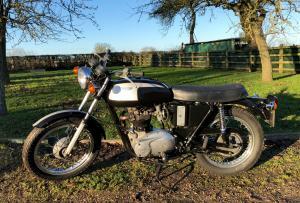 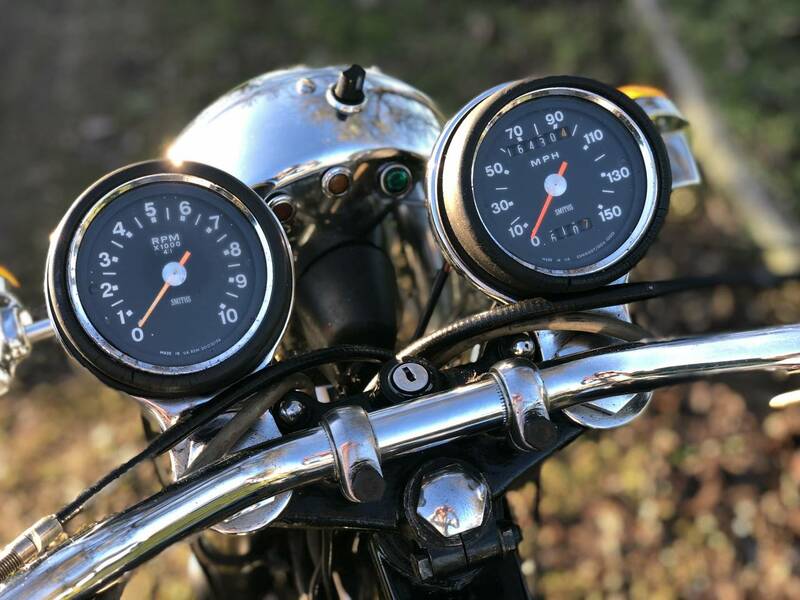 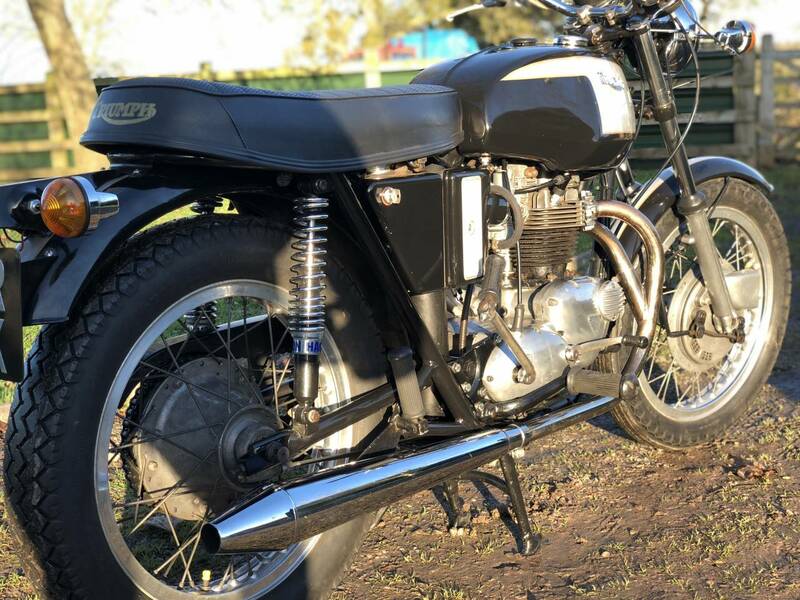 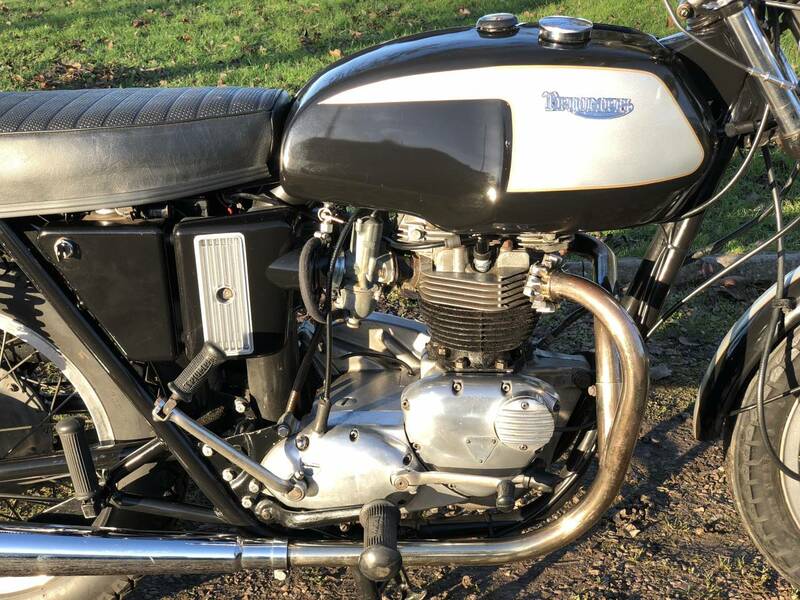 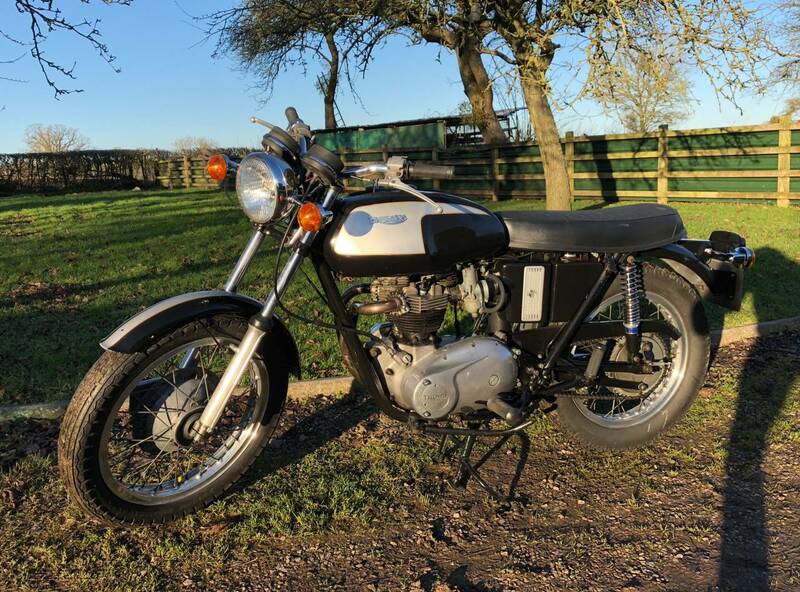 A Low Price 650 cc Triumph Bargain.